47th running of "The Last Great Race on Earth"* (first run March 3, 1973). 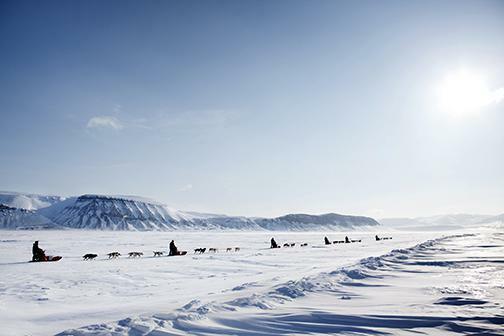 1000 miles through Alaskan Wilderness from Anchorage to Nome, AK along the historic Iditarod Trail. Visit Our Showroom for all Your Apparel Needs....see our new line of Fighting Bees hoodies, jackets and tshirts! !